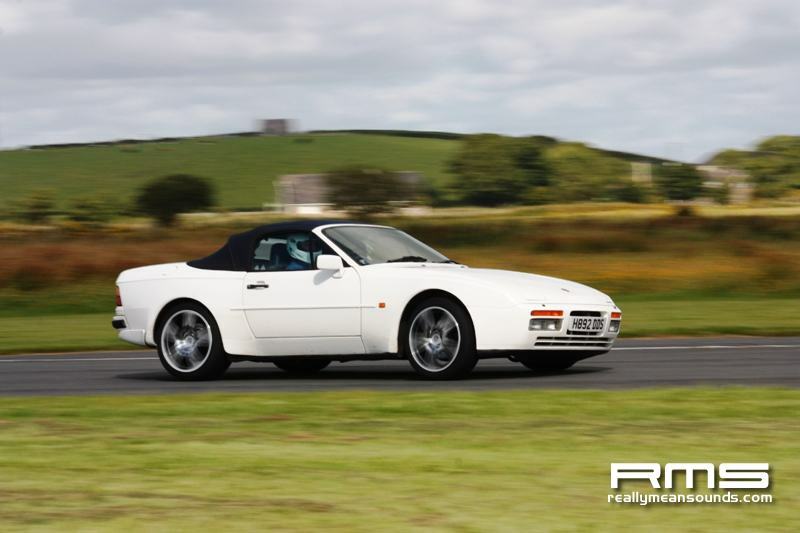 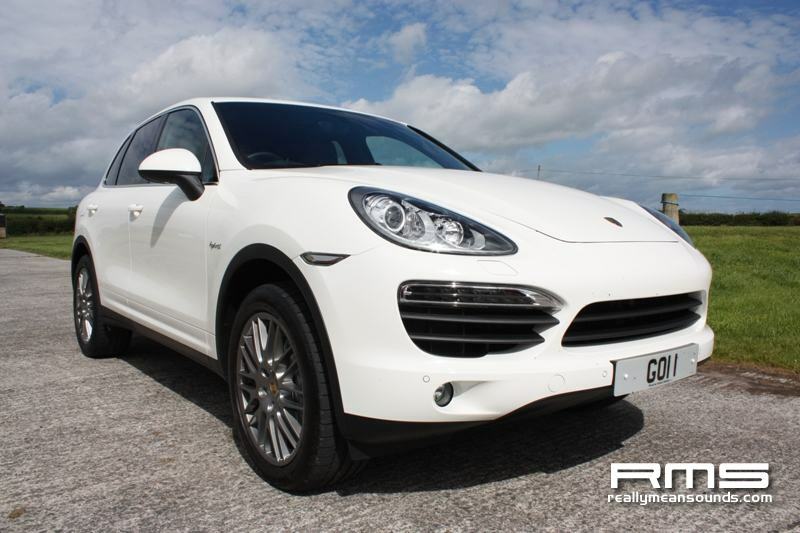 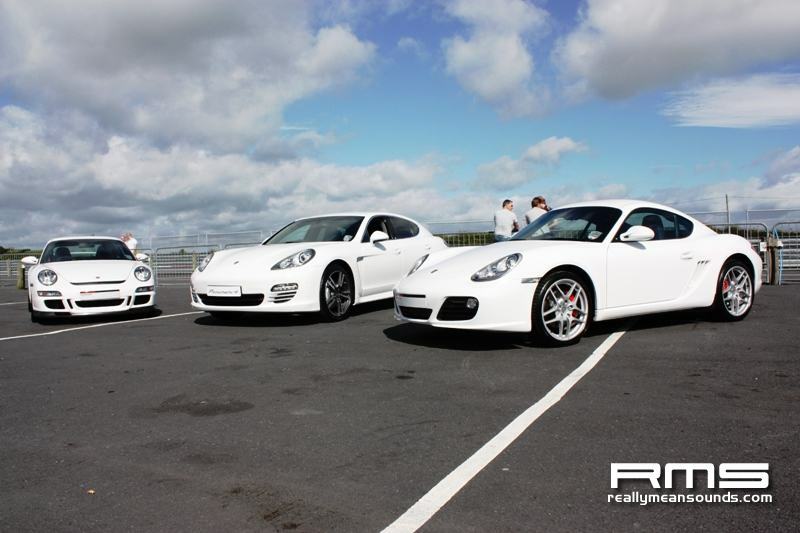 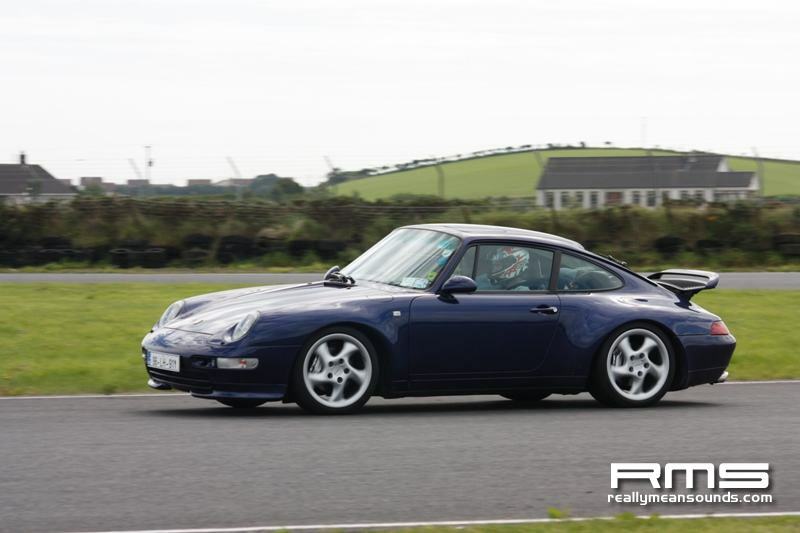 It was a fantastic day at the Porsche Club GB/Porsche Club Ireland Trackday. 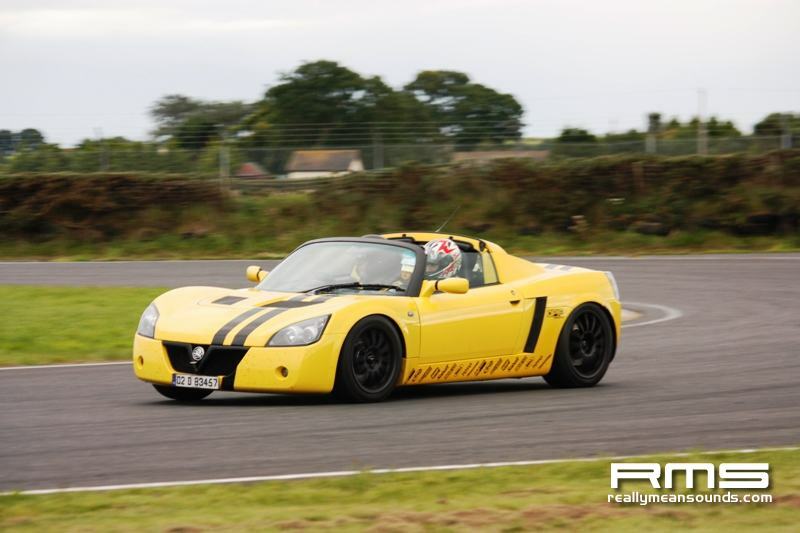 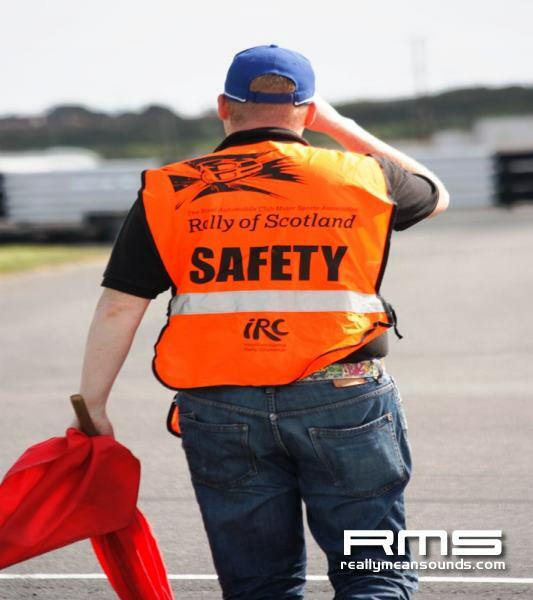 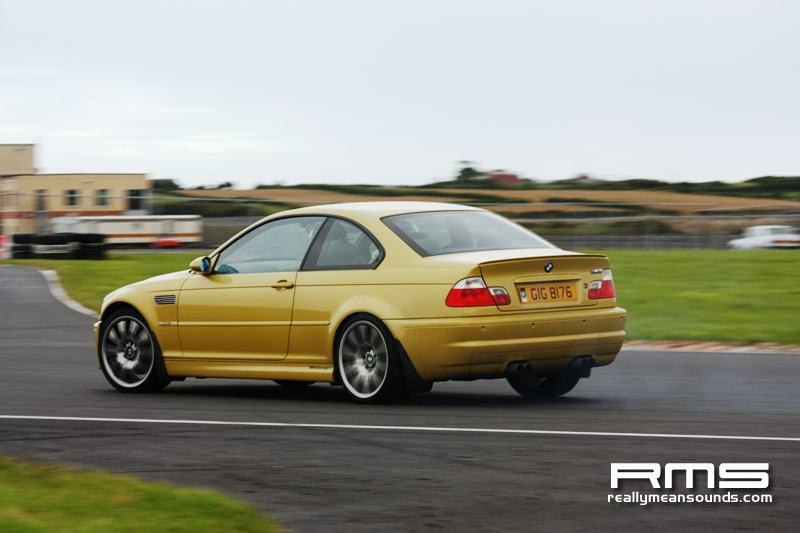 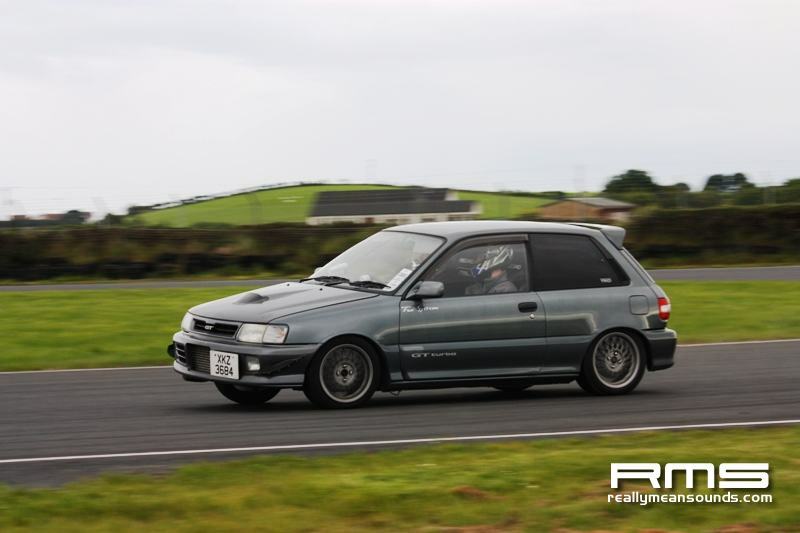 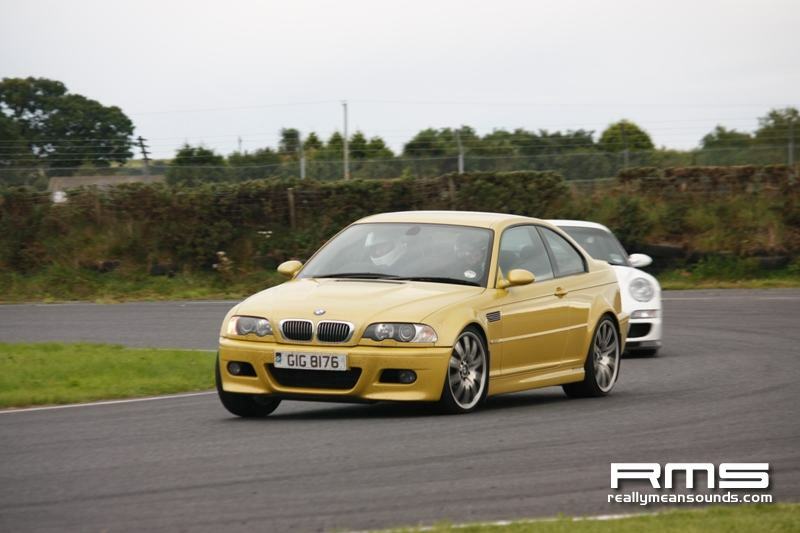 Unlike the normal Kirkistown weather it wasnt raining and the sun was shining which made the day even better. 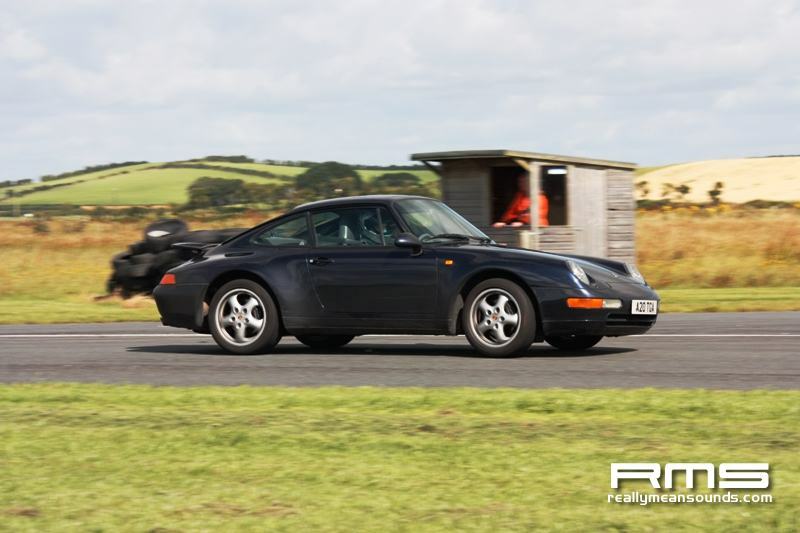 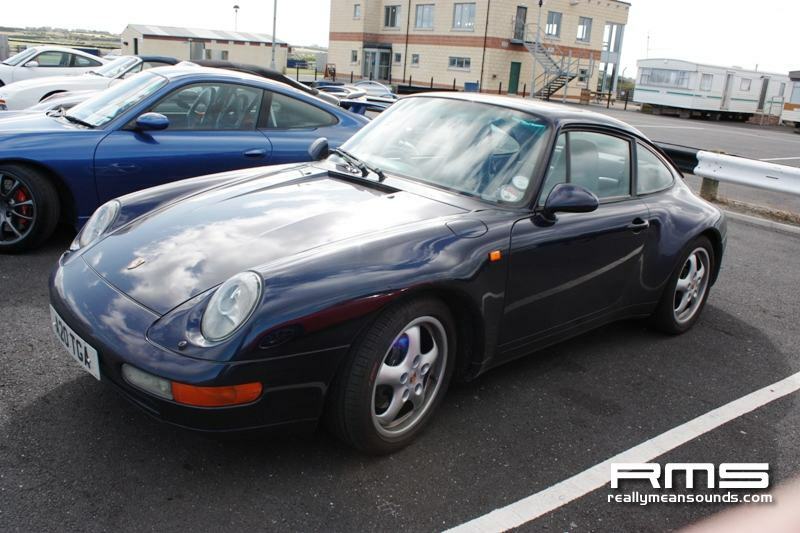 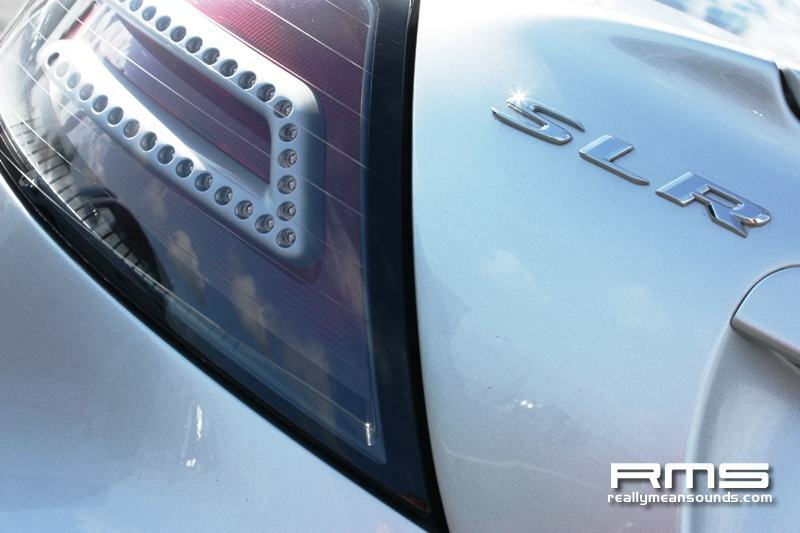 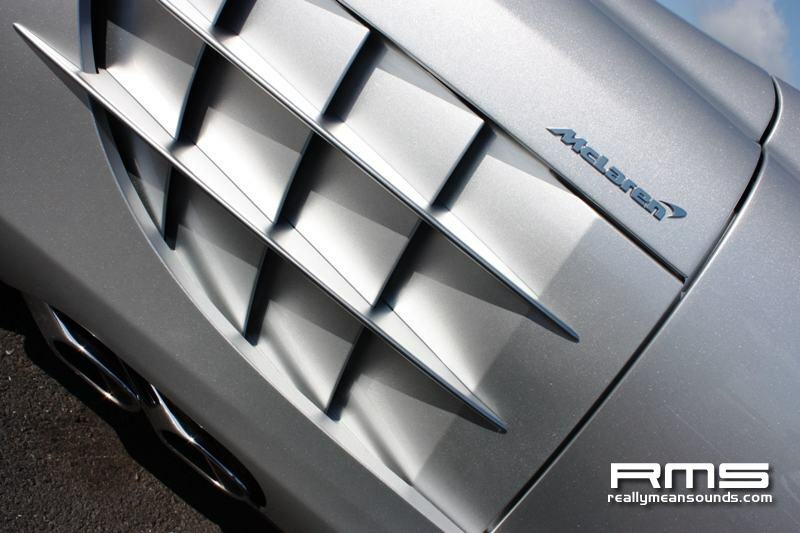 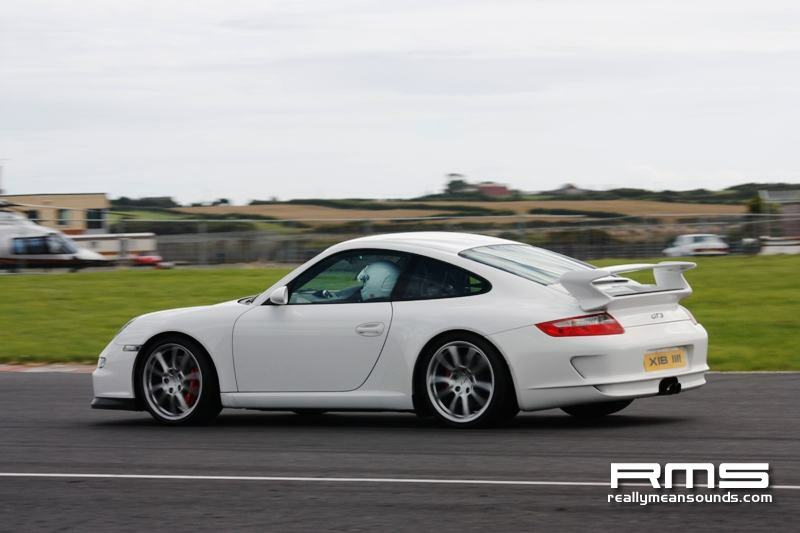 This Trackday was part of a weekend trip & track day with Porsche Club GB Region 27. 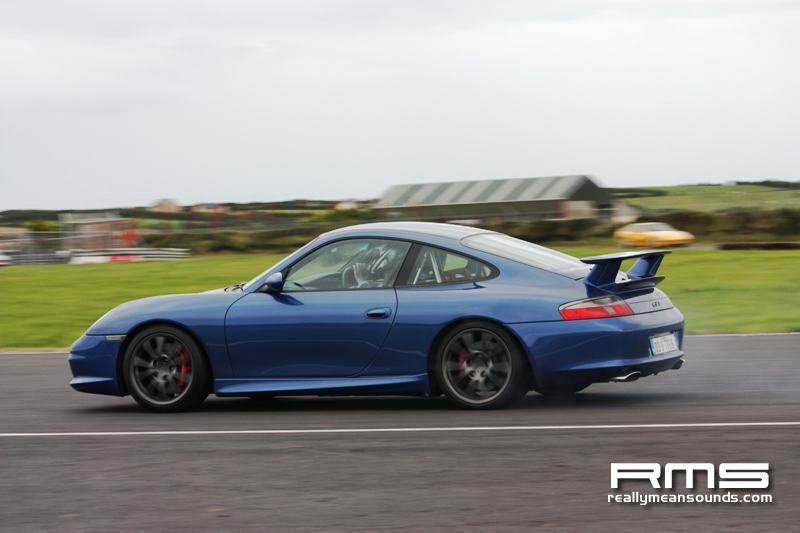 During the trackday there was a few trade stands including Mark Sloan who will have a Maguire’s stand and car detailing information, Auto Glym stand and Agnews Porsche dealership brought down 3 brand new cars. 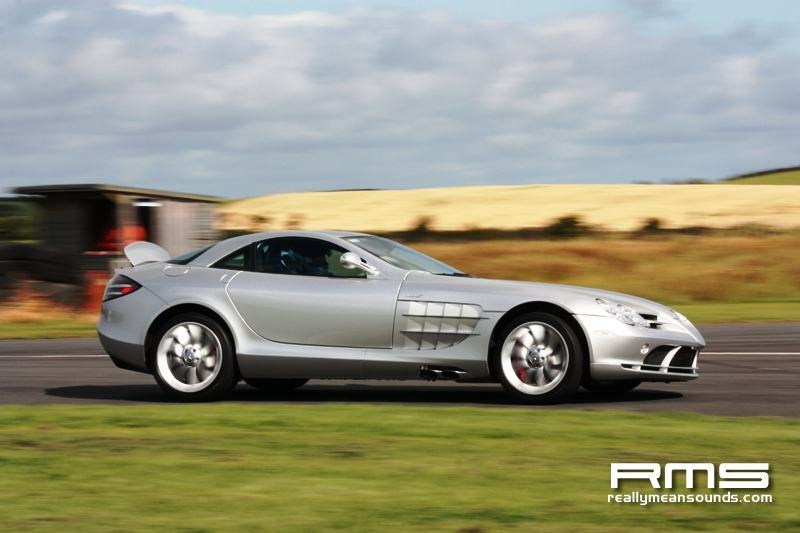 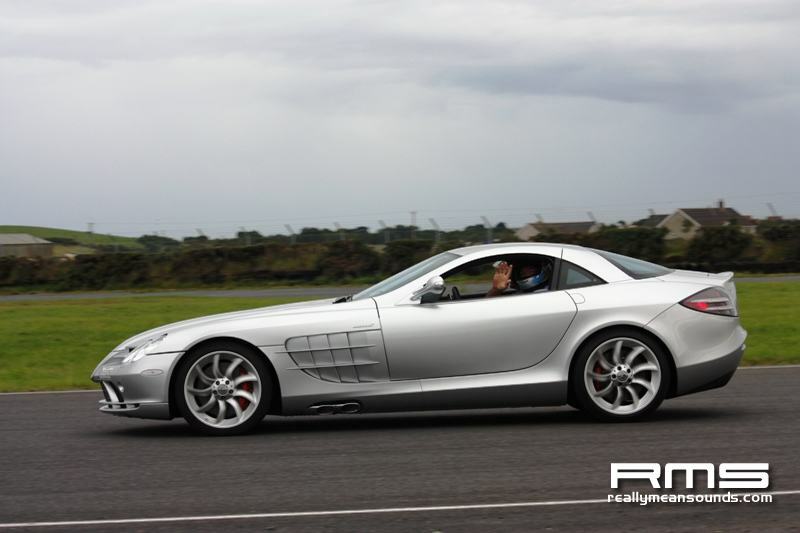 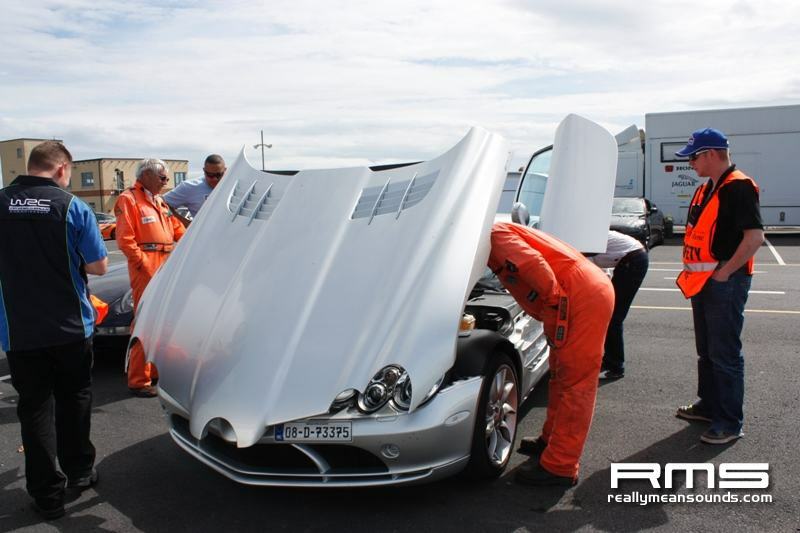 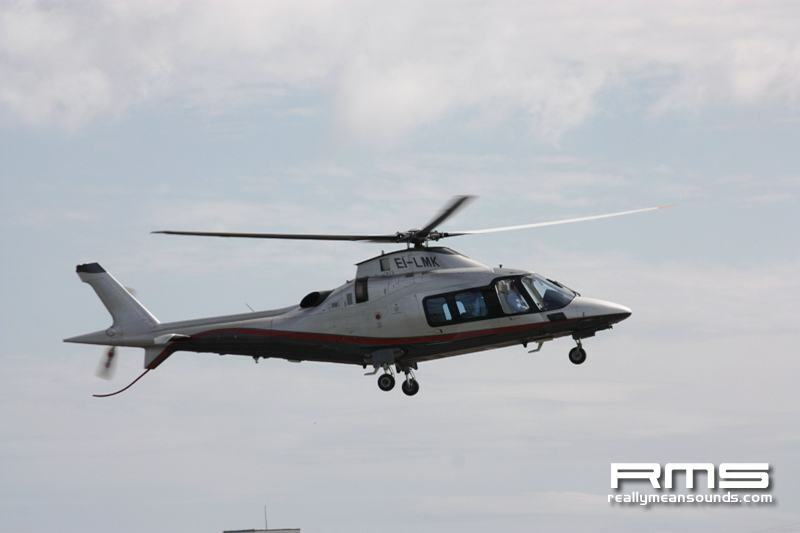 Aswell as that what else would you get at a Porsche trackday……thats right a McLaren SLR (theres only 2 in Ni/Ireland) and a very expensive helicopter and Chef Paul Rakin who arrived in His Hybrid jeep. 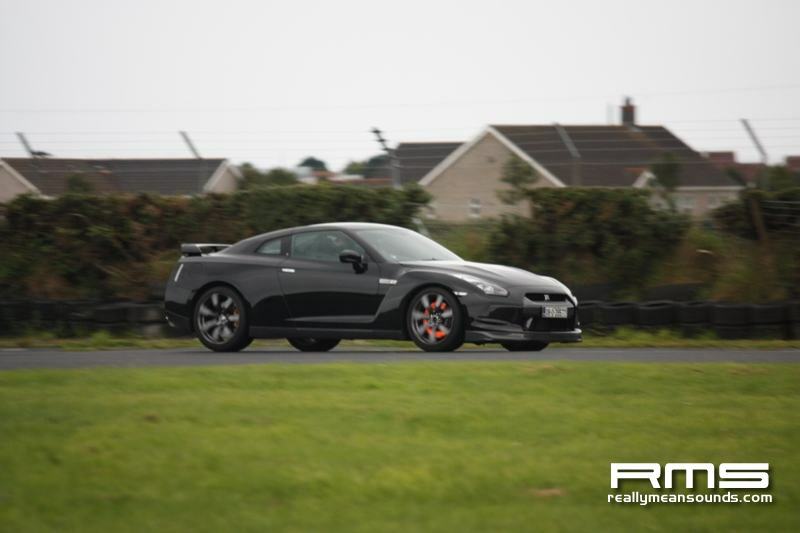 It should be fun to see what all comes next time round…..